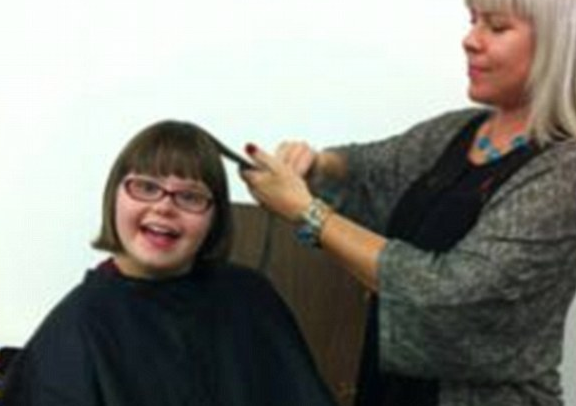 Wet Seal give girl with Downs Syndrome her dream to star in new campaign – Love PR? I ADORE this story! I love when brands do something out of the ordinary and something which can change somebody’s life or give them an amazing experience. 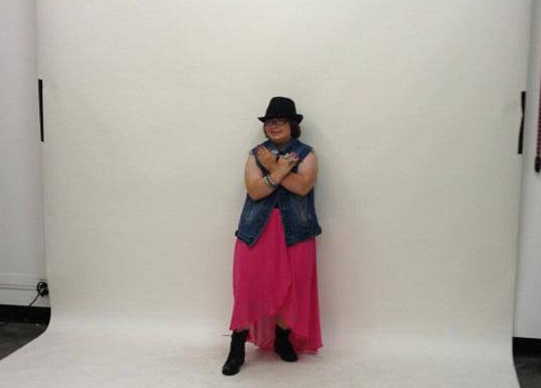 Karrie Brown, a teenager with Downs Syndrome (17), from Collinsville, Illinois, realised her dream when she was picked to star in a new campaign for the girls’ fashion label, Wet Seal after a Facebook photo of her wearing items from the brand attracted public attention. Wet Seal contacted the teen and invited her to its California headquarters for a photoshoot. ‘It was really fun,’ Karrie told Today. As well as VIP treatment Karrie was granted an in-store shopping spree, a styling session with experts and a trip to Disneyland. Wet Seal’s CEO told Fox News that it was high school junior’s ‘enthusiasm and passion for fashion’ that caught the company’s attention. Like I said, LOVE this!